Throughout Tarpon Springs, Palm Harbor, and East Lake, home and business owners strive to keep their buildings in tip-top shape. Companies that specialize in pressure washing commercial and HOA properties provide the perfect services for deed-restricted communities and large businesses alike. Pressure washing commercial and HOA properties requires the right tools and power to get the job done correctly. Not every company in Palm Harbor, East Lake, or Tarpon Springs is equipped to handle these large jobs. With the right business, though, these services provide many benefits to residents and business owners looking to keep their property clean, safe, and attractive. These services rid roofs and other surfaces of algae, mold, and other materials growing and causing harm. With proper pressure and a chemical solution, roofs and walls last longer and look more appealing. Increase curb appeal and longevity of your home or business in Tarpon Springs, Palm Harbor, and East Lake. In deed-restricted communities throughout East Lake, Palm Harbor, and Tarpon Springs, a well-kept exterior living space is vital. Common restrictions affect the mowing of a lawn, materials used to build a fence, and the appearance of your home itself, including your roof. Local businesses specialize in pressure washing commercial and HOA properties that heed the restrictions in these communities. With one company handling the cleaning of all roofs in a neighborhood, the Homeowner’s Association guarantees every resident meets the requirement. 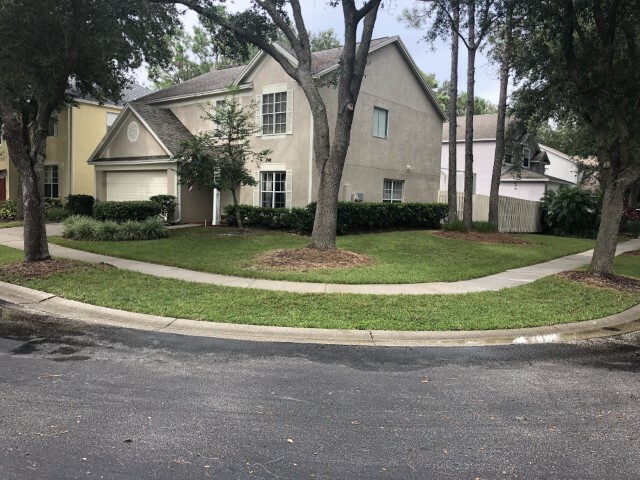 When a company takes care of pressure washing commercial and HOA properties in East Lake and Tarpon Springs, all homes receive treatment in a timely manner, causing the least amount of disruption possible. In addition, professionals come prepared with the proper equipment that doesn’t damage tile or shingle roofs. They determine the appropriate chemical cleaning solution based on the growth staining a roof. Inexperienced individuals often use too much force and the wrong solutions, damaging the structure rather than cleaning it. With an experienced company taking care of the job, homeowners are in safe hands. Pressure washing commercial and HOA properties is essential to uphold the reputation of a community or business. In Palm Harbor, East Lake, and Tarpon Springs, companies benefit greatly from a deep cleaning. A clean exterior appeals more to customers than grime- and dirt-covered buildings. In addition to improved aesthetics, deep exterior cleaning handles algae, mold, and other growth, providing employees with a healthier and safer workplace. These materials are common allergens, leading to coughing, watery eyes, itching, and even anaphylaxis if the allergy is severe enough. 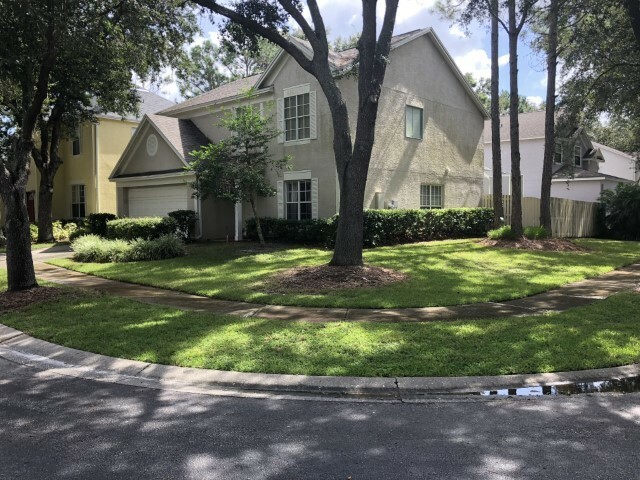 Not only does pressure washing commercial and HOA properties boost appearances and protect residents of Palm Harbor and East Lake, but it can also save money. Mold, mildew, and algae damage walls and sidewalks with stains and cracks, leading to a need for repair. With routine cleaning, these organic growths are taken care of before destruction occurs. 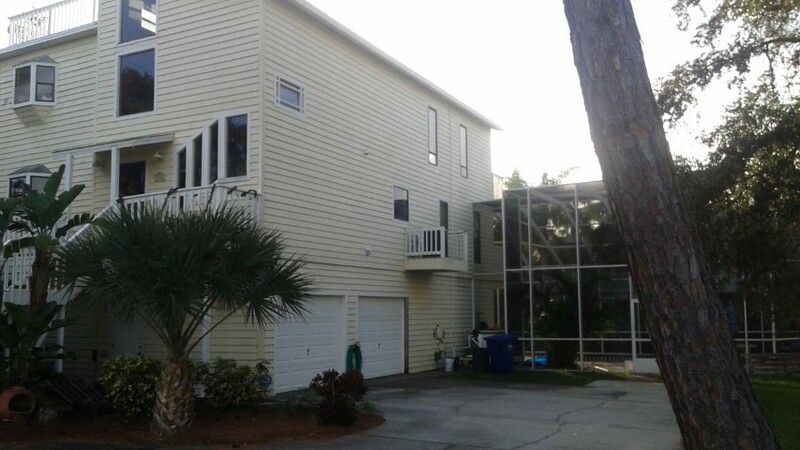 Companies in Tarpon Springs and surrounding areas gain business with well-kept exteriors. While pressure washing commercial and HOA properties provides a simple solution to a bright home, there is more to tackle than a shingle or tile roof and walls. Driveways, sidewalks, and pool enclosures collect grime, dirt, and algae just as much as other surfaces around a home. Fences and siding suffer the same damage as well. Without maintenance, wooden surfaces rot, requiring replacement to maintain the integrity of the structure. People preparing to paint the exterior of their house should look into a thorough cleaning first. Once the dirt and mold disappear, the paint often looks as good as new. This increases home value as well as longevity of the paint job, saving residents of Palm Harbor money. To enhance the aesthetic of your entire home and protect your paint job, look into services offered by a local company handling exterior cleaning in your area. At Accu-Pressure, LLC, customer satisfaction is our top priority. We strive to provide exceptional services to residents of Palm Harbor, East Lake, and Tarpon Springs. Our crew has years of experience with pressure washing commercial and HOA properties. We know the best equipment and solutions to restore your home’s beauty. In addition, we keep a trailer specifically for our large jobs. This allows us to work efficiently and in a timely manner. We offer a variety of other services in addition to large jobs. For more information, contact us online or call us at (727) 945-4410. 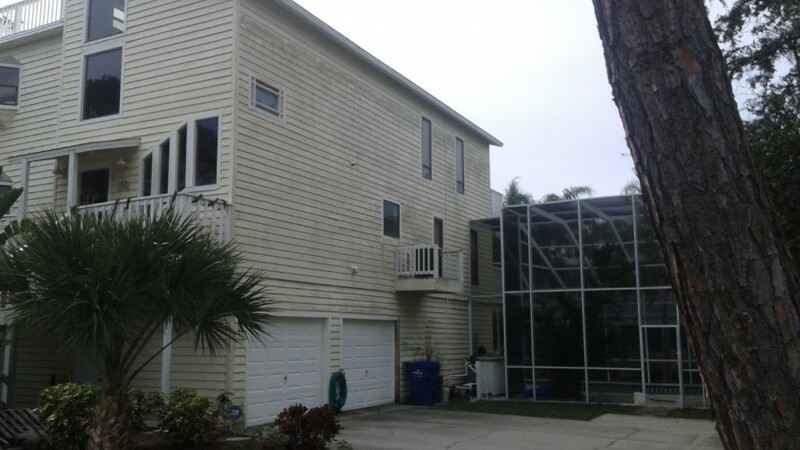 © 2013 – 2019 Accu-Pressure Washing | All Rights Reserved | Site by: Strategic Media, Inc.
Accu-Pressure Washing and Roof Cleaning in Tarpon Springs, FL updated their cover photo. Accu-Pressure Washing and Roof Cleaning in Tarpon Springs, FL shared a link. Check out these ways to make the yearly chore less of a chore.